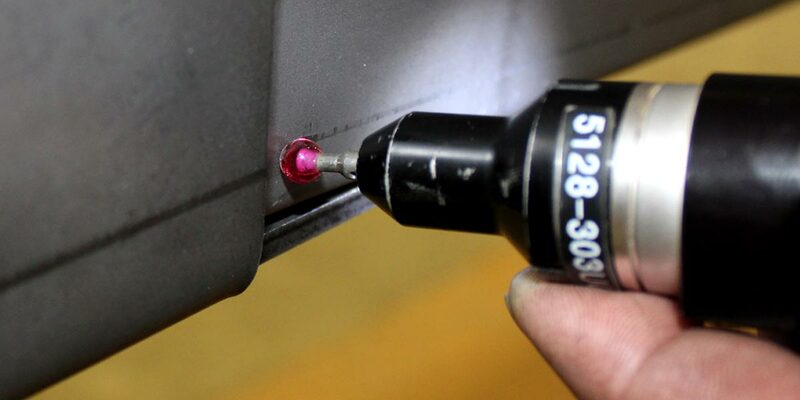 Due to our dedication to providing the best in service at an affordable price, machine shops have also come to partner with Slagel Manufacturing. So whether your company is a startup looking for a prototype or a custom fabrication shop with engineers on-staff, Slagel can assist your company in upcoming projects and looks forward to the opportunity to partner with you. When it comes time for your next steel-based product or project, pick quality -- choose Slagel. There is no other shop or team who will work harder to ensure that when you work with us, you get the service and end result you need, worthy of your trust. Slagel Manufacturing utilizes machinery and our team of skilled and friendly employees to provide a valuable service to the businesses, farms, and individuals we work with. We turn parts into partnerships, and we look forward to partnering with you. Our dedication to quality and attention to detail shows at every step. We start by taking the time to fully understand the requirements and specifications of each job. From the design phase through the machine shop work, to the final product, our designers and fabricators put their experience and knowledge to work for you, ensuring satisfaction and quality products. 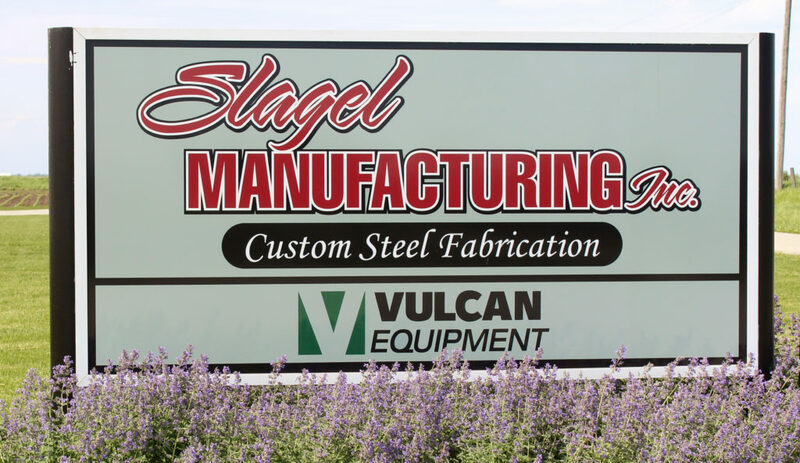 For nearly 30 years, Slagel Manufacturing has made the best in steel parts for great companies who value partnering with quality-focused fabricators with extensive manufacturing capabilities. Slagel Manufacturing can bring your design to life from a rough idea to a completed product ready to ship to your customers. Slagel Manufacturing has earned our trust and confidence. KSI has worked with Slagel Manufacturing for more than 15 years, relying on them for design input, quality fabrication and on-time delivery at a fair price. There is no doubt that our relationship with Slagel has helped us to maintain a reputation for high-quality products in our industry. Slagel Manufacturing continues to be one of our go-to subcontractors due to fair pricing, good quality, and excellent turn-around time. Get started with Slagel today!